You are going to Watch The Loud House Episode 1 online free episodes with HQ / high quality. 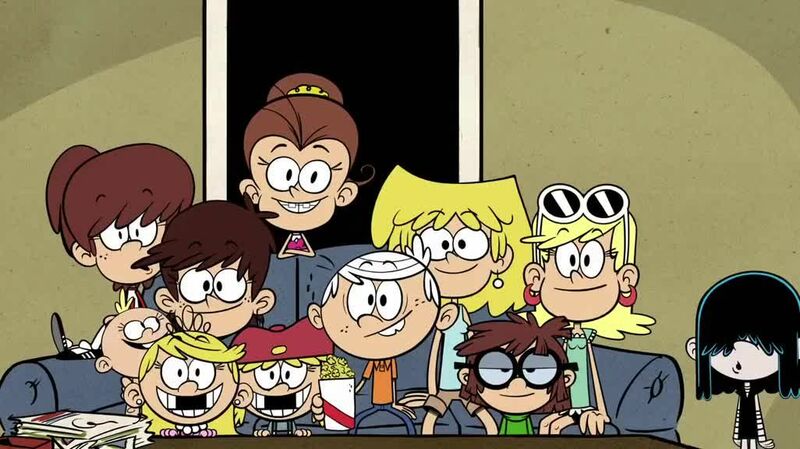 Stream cartoons The Loud House Episode 1 Online Lincoln tries to beat his sisters to the couch to watch the finale of his favorite TV show, but a power outage threatens the household. / Lincoln leaves a scathing voicemail on Lori’s smartphone for breaking his virtual reality goggles, but she ends up buying him a new one. Feeling guilty, and fearful of the retribution he might receive from Lori, Lincoln tries to to delete the message from her phone before she hears it. 4.8 / 5 - 97 ratings.